Too much Zucchini? Make some delicious Cheesy Zucchini Bites, double cheese makes these the perfect side dish or appetizer. Well we are heading into Zucchini Overload Season! 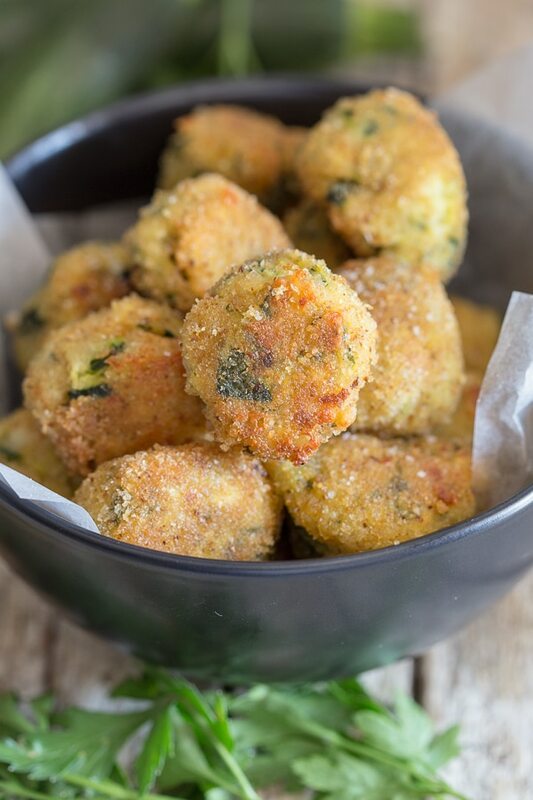 But after you taste these Zucchini Bites made with double cheese, you will be glad to have a few extra zucchini hanging around. I have to be honest and say I don’t have that overload of Zucchini that I used to have a few years ago. With my mother-in-law not planting anymore and the Italian a little bit on the lazy side with the garden (ok me too) I tend to be buying more and more veggies at the market. 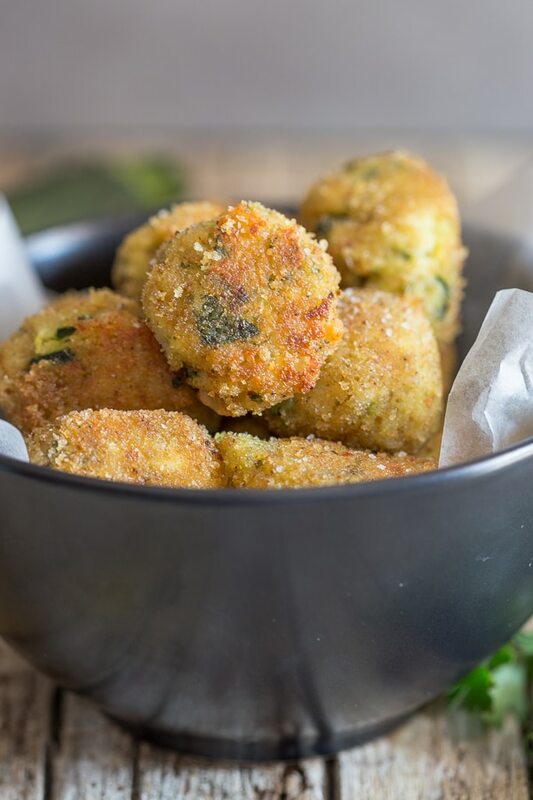 These Double Cheese Zucchini Bites are very easy to put together and the ingredients are easy to find. And you probably already have them in your kitchen. Simple and Delicious, exactly what Summer is all about. 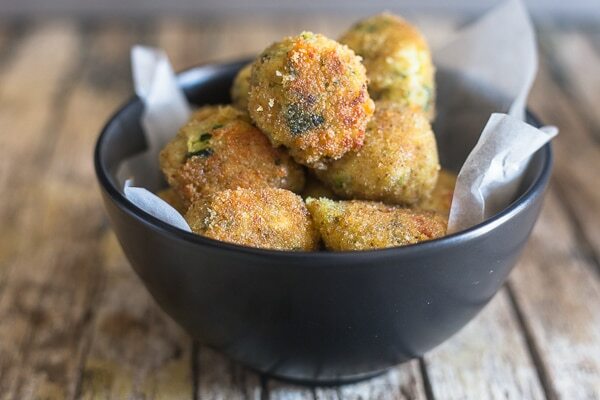 These Zucchini Bites can be cooked a number of ways, including, deep-fried, which many Italians like to do, pan-fried which is the way I made them or even baked which would make these not only delicious but healthy too and only 40 calories for one! Once the bites have been formed it is best to refrigerate them for about an hour or if your house is extremely hot like mine 2 or 3 hours would be best (you don’t want them to fall apart while cooking. I actually left them in the fridge over night and cooked them the next day. They can also be frozen, just place them uncooked in an airtight container or freezer bag (single layer) and they can be frozen for up to a month! 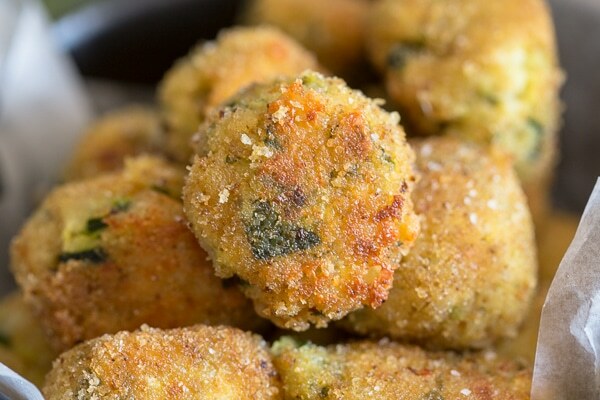 So whatever you make with your extra zucchini, I hope you will keep a couple aside and try these Cheesy Zucchini Bites. And of course don’t forget to let me know what you think of them. Buon Appetito! 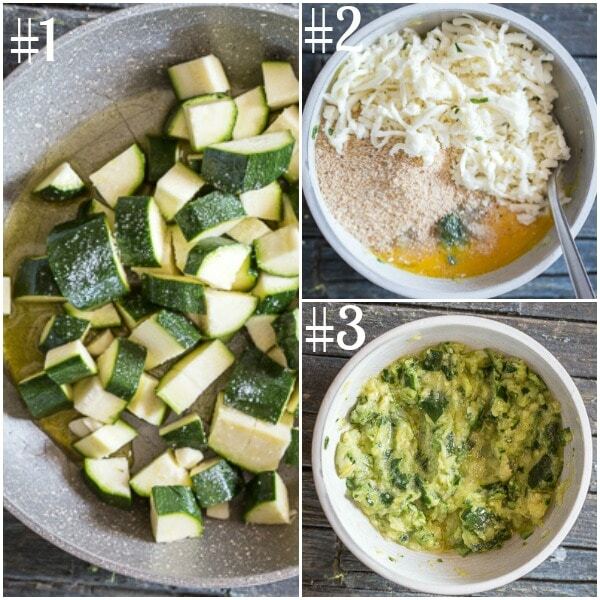 In a medium frying pan add the olive oil, chopped zucchini, minced garlic, salt and water. 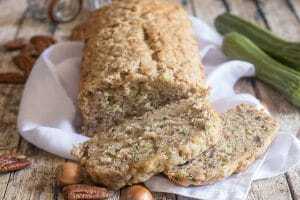 Cook covered on medium low heat for approximately 10-15 minutes (make sure the zucchini does not brown, you want it tender), remove cover and continue to cook on low until the water has evaporated and zucchini is tender. Then remove from heat place in a large bowl and squish with a fork. 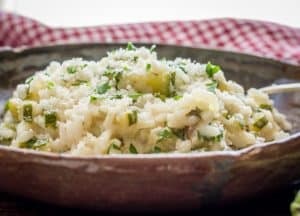 To the bowl add the shredded mozzarella, parmesan cheese, egg, bread crumbs (1/4 cup + 2 tablespoons), parsley and pepper, combine gently until compact. 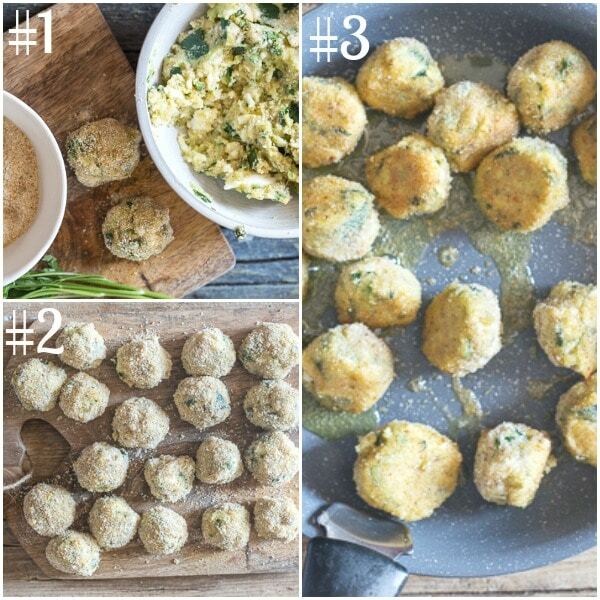 Form into 19 balls, then roll the zucchini balls in the 1/4 cup of bread crumbs, place on a plate, cover with plastic and refrigerate for at least an hour**. Remove from the fridge and either deep fry in hot oil (350 F / 180 C) until golden, or pan fry in a little hot oil, turn once or twice until golden, or bake in a pre heated 350F / 180C oven for approximately 25-30 minutes. Sprinkle with a little salt before serving. Enjoy/! Can be refrigerated overnight and cooked the next day. 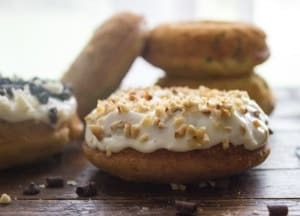 Is the nutrition information per bite or for the whole recipe? It doesn’t say what a serving size is. Hi Cindy, yes it’s the nutrition information for one bite. Hope you enjoy them. Have a great weekend. Hi Alyssa, I would say about 1 1/2 cups, but start with a cup and if it isn’t firm enough and won’t roll into a ball, add the other 1/2 cup. Hope that helps. The zucchini bites were delicious. I made them like the zucchini pancakes of my childhood. I know my Italian mother would have loved them. Thanks for sharing!! Hi Lorraine, thanks so much, so glad you enjoyed them. Have a great day. Perfect when the heat is on, and believe me, it is on ! Thank you ! Thanks so much, I know it’s unbearable. Who doesn’t love zucchini? I can eat it every day. Definitely going to make this recipe. Thank you and hope you’re enjoying your summer. Hi Ann, thanks so much, I agree I love it too. Yes great summer, a little too hot here in Italy but other than that! 🙂 I hope you are enjoying your summer too. Have a great weekend. So i made these today, they were delicious. We dipped them in ranch, then my husband started experimenting with different dips. Believe it or not we both loved them dipped in Apple syrup. A little different but worth the try. Hi Shellie, thanks so glad you both enjoyed them. I will have to find some Apple syrup! Have a great weekend. I am confused, is the 1/4 cup plus 2 T bread crumbs supposed to go in the zucchini mixture and then is there sn additional 1/4 cup for rolling the mixture in? Looks great! 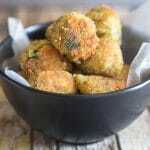 I’ve made zucchini bites that are grated, but I like this method. Question, is the calorie/nutrition info for a serving of one bite? Or several? I’m assuming that’s based on the baked variety rather than fried?